The Centre Maurits Coppieters and the Home of Macedonian Culture, in cooperation with the European Free Alliance and the European Free Alliance Youth, are organizing the conference entitled “Bridges for Dialogue:THE MEDIATING ROLE OF CIVIL SOCIETY IN INTERNATIONAL DISPUTES” (22 June 2011 in the European Parliament in Brussels). The conference will feature a presentation of the first Macedonian-Greek dictionary ever published in Greece, an important tool for advancing the linguistic rights of the Macedonian minority in Greece and promoting mutual understanding and dialogue between the two nations (Greek and Macedonian). The aim of the conference is to discuss the role of civil society and people to people contacts as facilitators of mutual understanding in the event of international rows. 15:30 Accreditations (Read below PRACTICAL INFORMATION for access to the European Parliament). Press Conference: Presentation of the first Macedonian – Greek Dictionary Published in Greece. Interpretation EN | FR – Questions in Greek and Macedonian will be answered by Pavlos Voskopoulos. François Alfonsi. MEP for the Greens/EFA Group in the European Parliament. Pavlos Voskopoulos. Representative of the Home of the Macedonian Culture. Marija Aleksic Ciceva. Editor of the First Macedonian-Greek Dictionary Published in Greece. Jill Evans. 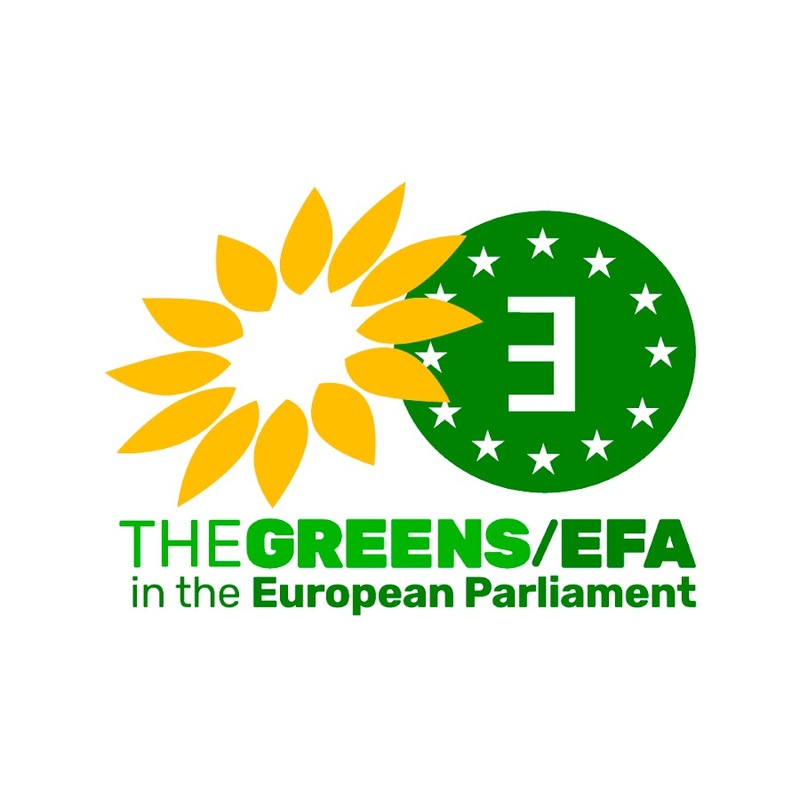 MEP for the Greens/EFA Group. Do you plan to attend? Do you need to be granted access to the European Parliament? Please send an email to aasorey@cmc-foundation.eu specifying your name, birth date and place, nationality and ID card number before the 15 June 2011.